So, you *burp* think you can, uh, emulate th-the universe’s greatest *burp* genius? Well, I’ve got news for you. It is a pretty *burp* easy costume to, uh, put together. If you’ve got a receding hairline and have already gone gray, perfect. Just tease it out, gel it into spikes, and you’re all set. 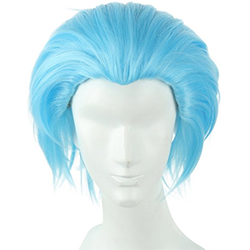 If not, there are no shortage of blue-tinted wigs out there that can help perfect your Ricktacular look. 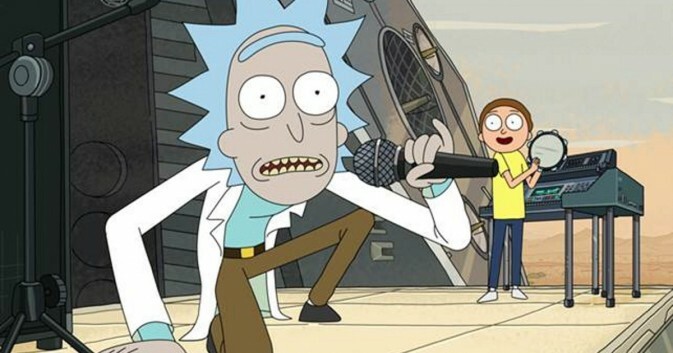 Most come unstyled, so grab some strong-hold hair gel and style it to be spiky like Rick’s. 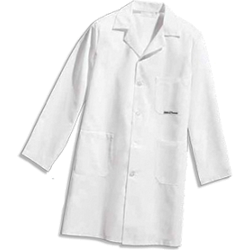 Rick wouldn’t go anywhere without his lab coat, so it’s an essential part of any Rick Sanchez costume. Thankfully, it is about as generic as they come. Leave it unbuttoned. 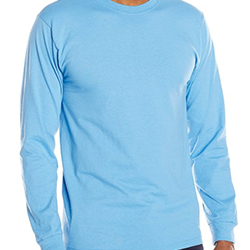 Not one to alter his wardrobe often, Rick also always wears a long-sleeved light blue shirt under his lab coat. Comfort is key. You can’t be an interdimensional traveller without a portal gun. Thankfully, some awesome Instructables user by the name of ‘korv’ put up a great guide on how to make your own portal gun. Last, and, let’s face it, least, is the rest of Rick’s attire. Chances are, you’ve probably already got these. Any pair of brown pants, paired with brown shoes and a brown belt, will be convincing enough. If you’ve already nailed the hair, lab coat, and shirt, then these won’t matter. Please leave a comment or share your costume!